TESCO Express can be found at 149 Field End Road, approximately a 1.46 mile drive south-west from the centre of Pinner, in Eastcote (close to Eastcote Station and Columbia Avenue Recreation Ground). This supermarket is a terrific addition to the local businesses of Eastcote, Pinner Town Centre, Glebe Estate, Fanuc House, Ruislip, Pembroke Park, Rayners Lane and Eastcote Village. 7:00 am until 11:00 pm are its working times today (Thursday). Here you will find business times, location details and contact details for TESCO Eastcote, Pinner. TESCO Express sits not far from the crossroads of Field End Road and Morford Way, in Eastcote, Pinner. Merely a 1 minute drive from The Close, North View, Elm Avenue or Abbotsbury Gardens; a 3 minute drive from Eastcote Road, High Road Eastcote or Joel Street; and a 9 minute drive from Pinner Green and Bury Street. Your postcode for Sat Nav devices: HA5 1QW. Buses regularly run to and from Meadow Way, Morford Way, Eastcote and Field End Road The Close. The tube provides frequent service to Eastcote Station (920 ft), Ruislip Manor Station (4120 ft) and Ruislip Station (1.19 mi away). The Piccadilly and Metropolitan lines are accessible. The train runs every day to South Ruislip Station (1.52 mi), West Ruislip Station (1.87 mi) and Northolt Park Station (2.52 mi away). Your line: Chiltern Railways. Nearby you'll discover Bishop Ramsey C of E School, Warrender Park, Wealdstone Football Club, West End Lawn Tennis Club, Lowlands Tennis Club, Ruislip Manor Library, Cannon Lane Primary And Middle Schools, Eastcote House Gardens and Enigma Square. At the present, TESCO has 3 stores in Pinner, Middlesex. Display the entire list of all TESCO locations near Pinner. TESCO in Eastcote, Pinner may modify working hours during the holiday season. For year 2019 it applies to Christmas, New Year's Day, Good Friday or Early May Bank Holiday. 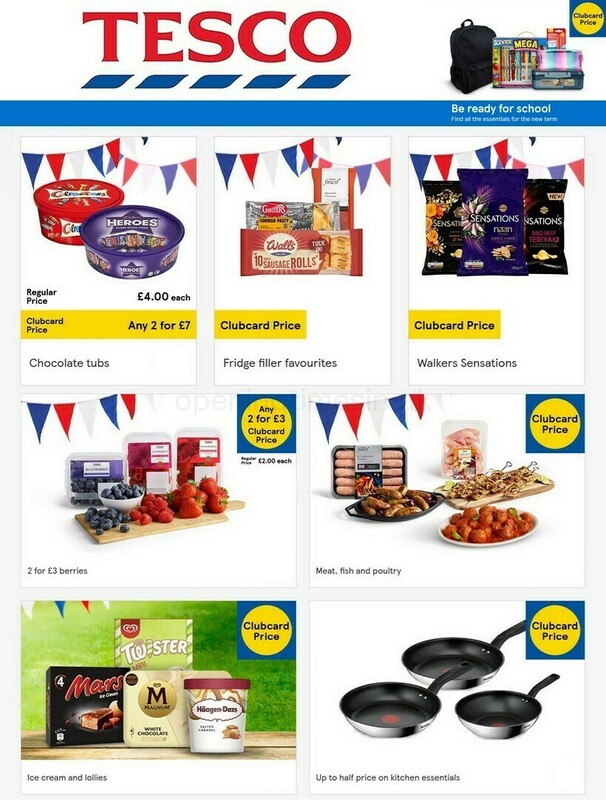 It is recommended that you go to the official homepage or phone the customer care line at 0800 50 5555 to get verified info about TESCO Eastcote, Pinner seasonal opening times. Our team strives to provide you with the latest information as possible. If you have found that the place of business info or operating hours for TESCO in Eastcote, Pinner are incorrect or have changed, please let us know by utilizing the report a problem form. As a committed patrons of TESCO, you are welcome to write your opinions in the space provided below. Please also rate our store using the star system.